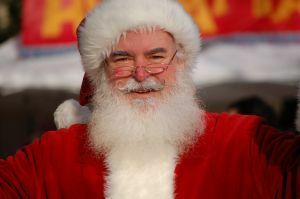 Highlands NC hosts breakfast with Santa this Saturday. This treasured family event is a great way for the kids to start the day. After all, what can be better than pancakes and Christmas wishes? The Highlands NC community loves the holidays and Breakfast with Santa is an event the kids look forward to all year! A Highlands REALTOR is a great resource for learning more about both the local market and the area. Our team at Berkshire Hathaway HomeServices Meadows Mountain Realty welcomes the opportunity to help you get to know more about real estate in the Highlands?cashiers NC area. Let our knowledge and experience serve as your guide. We hope to see you as. Highlands NC hosts breakfast with Santa this Saturday!